New to Magento? Let’s make your task easier! 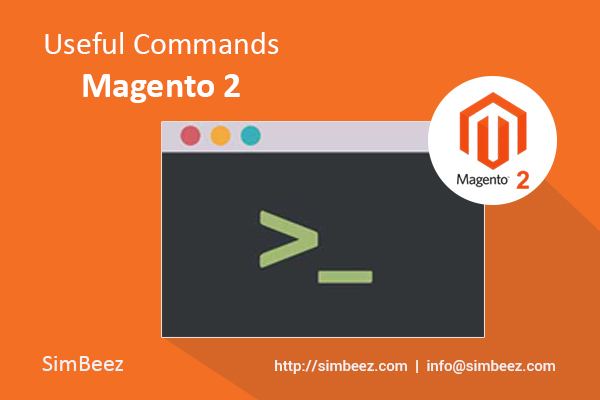 While working on Magento, if you are in dilemma regarding the commands of Magento 2, here are few useful commands that will really help you to work on Magento flawlessly. Let’s have a look at some helpful Magento 2 commands. Run the following commands under root directory. For using these commands you will need to have SSH access to your server or else you can use the command line for local access. When you do some changes in Magento installation setup like change in default module files or create your own extension you need to use setup upgrade command. [ --keep-generated ]When you don’t want to remove magento generated file ,this command is used to keep that files. Cache are generated automatically. In some configuration cache flush automatically and in some changes you have to flush cache from admin panel or using above command to remove default cache generated by Magento. It seems like cache:flush command but difference is flush remove default cache and clear remove all items of cache. After creating attribute set / newsletter / sitemap / confirm & transaction order / catalog price rule there is warning come like One or more Indexers are invalid that time use this command. Magento provide 3 types of mode: Production , Developer , Default . Each mode have its own purpose so you have to check in which mode you are working for developing. In developer mode some static files create automatic or it take from it’s parent so it is helpful while you are developing customization or extensions. In production mode static files are not generated automatically. So SEO purpose this command is used. When you do some changes in magento static files like css,js files you have to deploy it using this command. When you face allowed Memory size issue this command is used to set/expand memory limit. Due to some heavy assets some deploy command require more Memory so that time you can use this command. When you don’t want to run any Module provided in Magento you can Disable it using this command. When you want to run any module provided in Magento you can Enable it using this command. When you want to know status of any module it is Disable or Enable run module:status command. After deploy command run, to solve file permission error this command is used. While you are in debugging mode with client this command is used. While maintenance of site is completed and ready for market challenge this mode is disabled. Check the maintenance mode status – Enable/Disable using this command is run. When you want to create admin user account using command line this command is used. 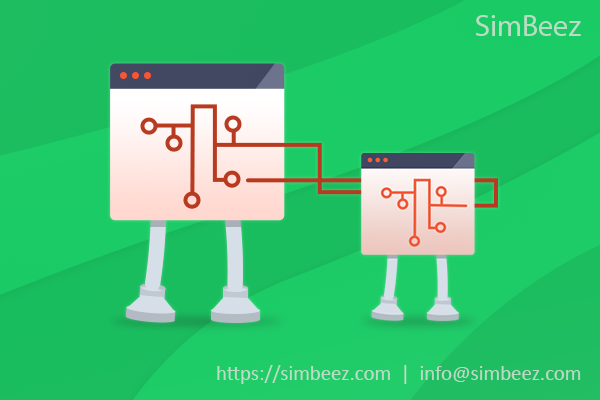 php bin/magento admin:user:create --admin-user="simbeez" –admin-password="simbeez1010"
When you want some activities done automatically based on time scheduler this is used. If you enjoyed this post I would be very grateful. Please come back here and tell us about before and after.